MOBO UnSung returned in 2016 and drew our attention to a brand new crop of emerging talent. After receiving a huge volume of applications, we instantly knew that it wasn't going to be easy to narrow it down to just 10 finalists. However, thanks to a public vote and an industry panel, which included MOBO Award-winner Lady Leshurr and music manager Kwame Kwaten, we came up with a Top 10 that highlights the outstanding untapped talent we have here in the UK. This is your chance to get to know the Top 10 finalists who impressed us with their versatile and refreshing talent. 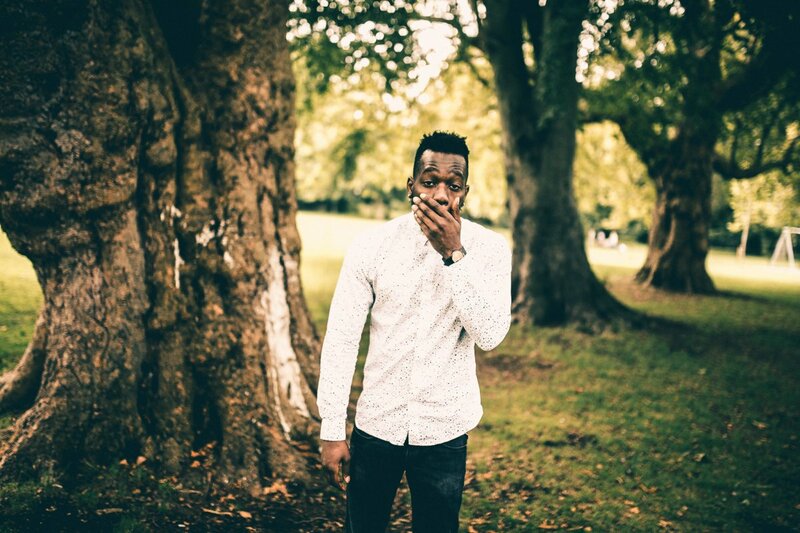 Alika is a 22-year-old songwriter, rapper, singer and sound engineer from West London. Since finding her passion for songwriting at the age of 14, Alika has cultivated her own genre of music which she calls UK Rap Soul. This unique sound and style of writing is an amalgamation of the music she currently enjoys listening to and the musical influences she has grown up with. Alika's love for creative writing means she is able to tell stories with her lyrics and aims to create relatable, honest music. 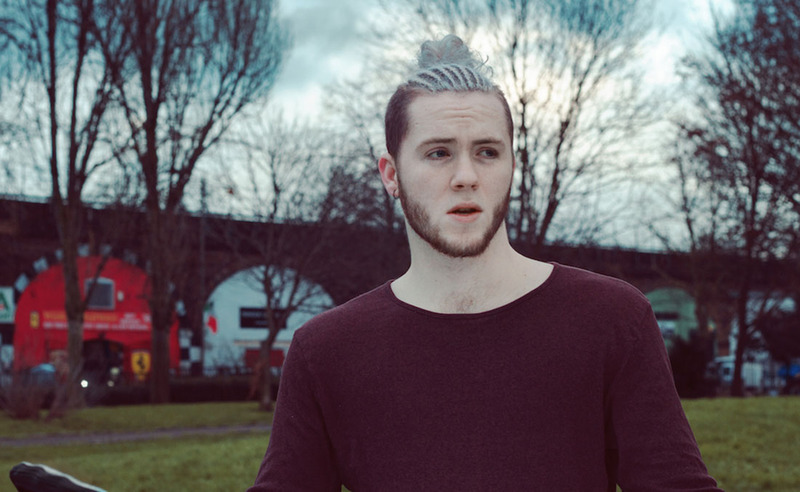 Mullally is a hugely talented recording soul artist from Norfolk. He began his musical venture at the age of just 16, where he played the guitar, wrote and recorded music as part of a band till the age of 18 before going solo. He is inspired by the sounds of Marvin Gaye and Amy Winehouse, packs a mature vocal range, and paints vivid pictures in the minds of his listeners. Mega is a soulful songstress that celebrates freedom through her art and practices freedom through her performances. With the intention of generating meaningful connections, she brings joy to those who listen as she sings from her heart. Reekz Mb is a rapper from Stockwell, South London. He garnered a lot of attention following the release of his highly-praised debut mixtape titled ‘RAW’. He has experienced success across YouTube with numerous videos. Reekz music gives you that raw intake on where he comes from with a lyrical twist. Juls, real name Julian Nicco-Annan, is a producer and DJ. His background stems from life in London and Ghana, where he cites as a huge inspiration for the sound of his music. 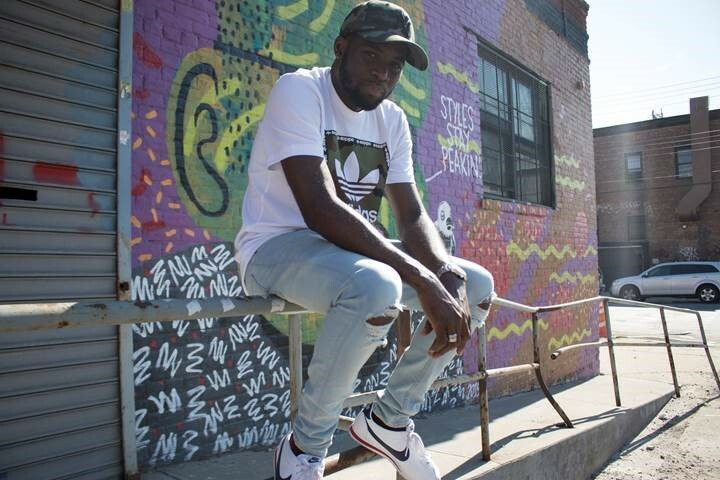 He has produced for several artists based in Ghana, the U.K, and U.S. Production credits include Mr Eazi, Sarkodie, E.L, Stonebwoy, Eugy, Dammy Krane, and more. After releasing Wayne’s World 2, the North London musician has maintained the reputation as one of the UK’s most popular emerging artists. 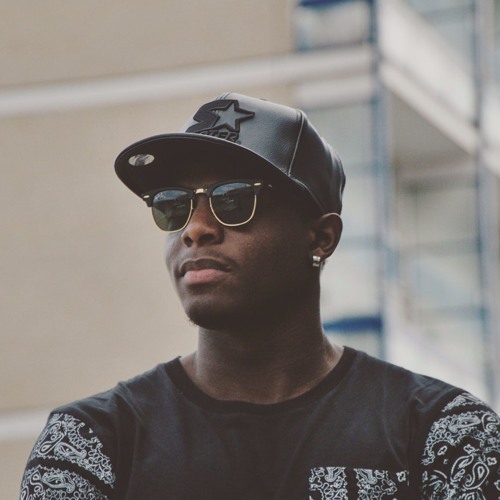 ‘T Wayne from the 9’ is well-known for his popular YouTube hits such as “Can’t go Broke” and “Bae”, collectively receiving over 4.5 million views across his music videos via LinkUpTV. He has performed at several venues across the UK and has also supported international superstars such as Rick Ross and Sarkodie on tour. You can almost say that music crept up on Liz Lubega. Born in the UK but raised in Uganda for most of her teenage years, Liz didn’t fully utilize her gift until the age of 18 when she was back on British soil. Liz' Ugandan upbringing gave her a wealth of knowledge and experience in comparison to her peers. It was this knowledge and experience that would go on to shape her writing and passion for music. 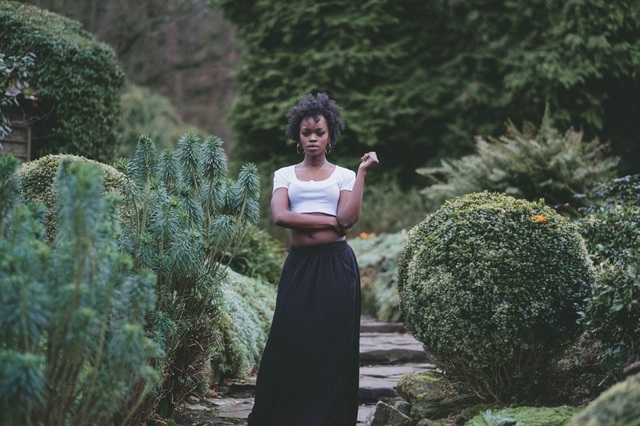 After gaining the confidence to nurture her craft in her late teens, she has since been responsible for numerous well-known hooks on albums in the UK Gospel charts. WildBoyAce is a 21-year-old music producer from North London. His production voyage started during the summer of 2012 out of pure curiosity and since then he has managed to work his way up to being one of the most thrilling, new producers to emerge out of the UK. Jay Alexzander, a singer/songwriter from Mitcham, has been singing since the age of 16. 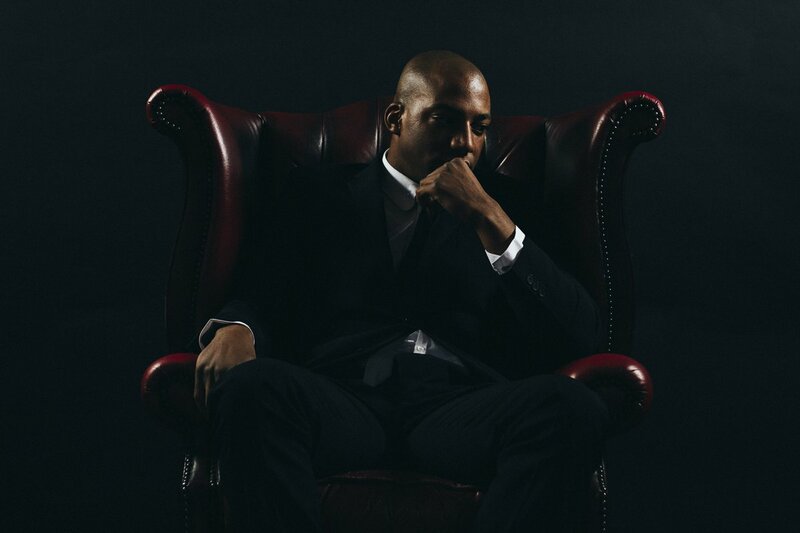 Not your typical South London musician, Jay’s sound consists of commercial RnB mixed with neo-soul. His songwriting style is unique, very imaginative and has been admired by the likes of Grammy Award-winning artist Billy Ocean. 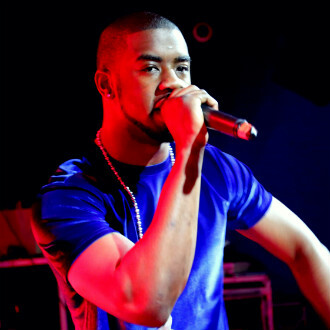 Multitalented rapper, singer, producer and songwriter U.G possesses the rare ability to cross genres, drawing influence from the likes of Prince, J Dilla, Massive Attack and Dizzee Rascal, indicating how diverse his music truly is. Impressively, 100% of the writing, production, and concepts are composed by U.G himself, making him an independent force to be reckoned with.